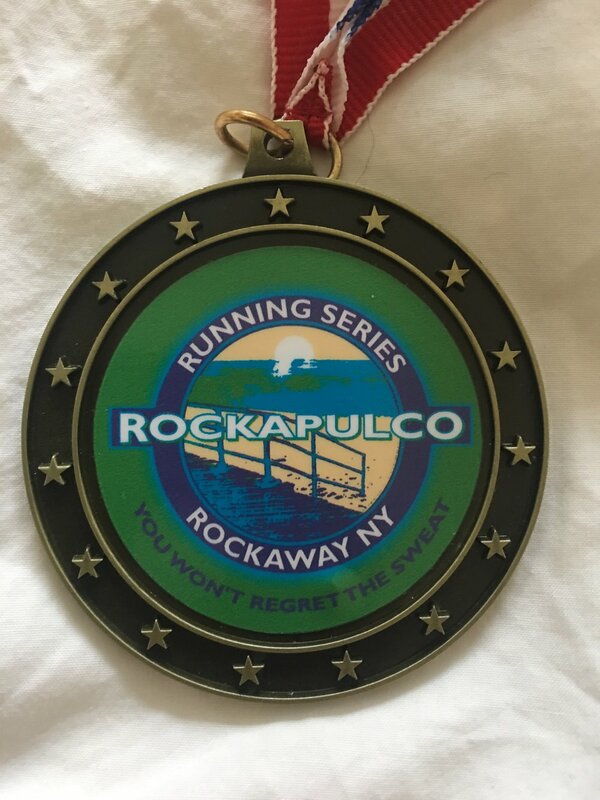 October's run was the Rockaway Marathon in Far Rockaway, NYC on October 7. I ran my 2nd fastest ever. 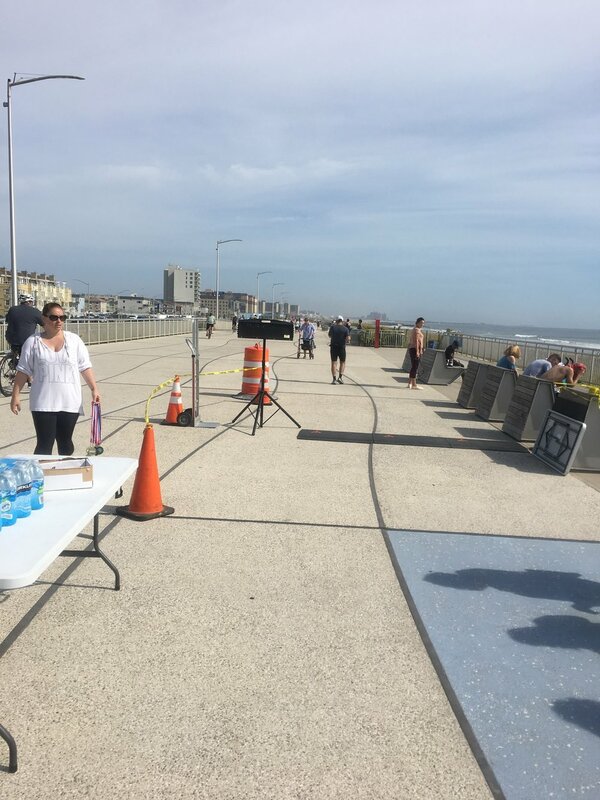 The run was on the boardwalk. 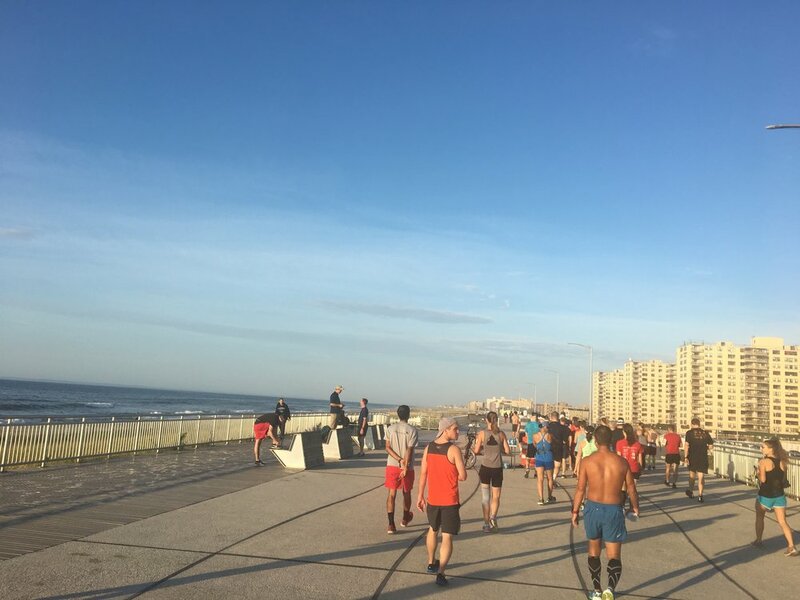 The course was 4 loops of 6.55 miles. There was also a half marathon race (2 loops). There were about 50 runners total. It took me about 1.5 hours to take the subway from lower Manhattan to the start (at the end of the A line). 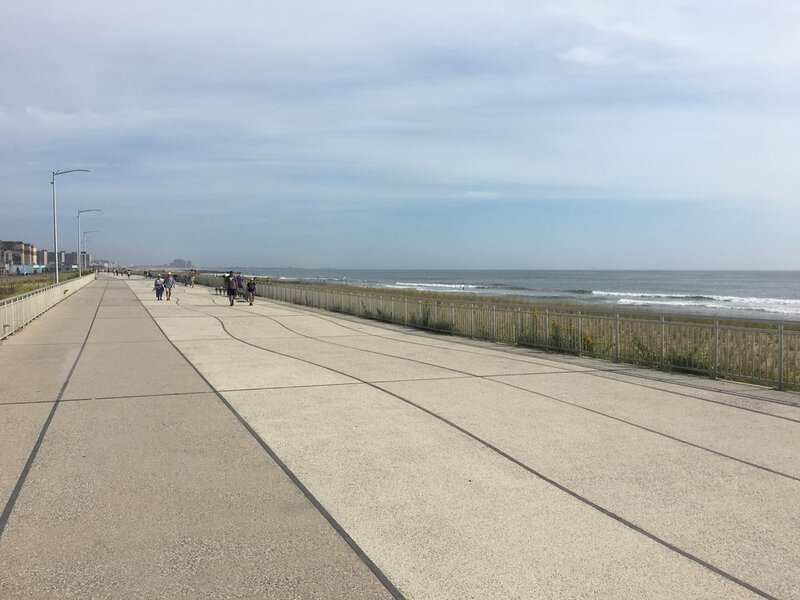 Each loop began on the boardwalk at 102nd street, headed toward 57th street (where there was a water station, the other water station was at 102nd st), then down to 30th street, where we turns around and headed back up to 102nd street. Overall the course was very fast and the course was easy to follow. On my last loop, the water stations ran out of water, so I drank out the water fountains. 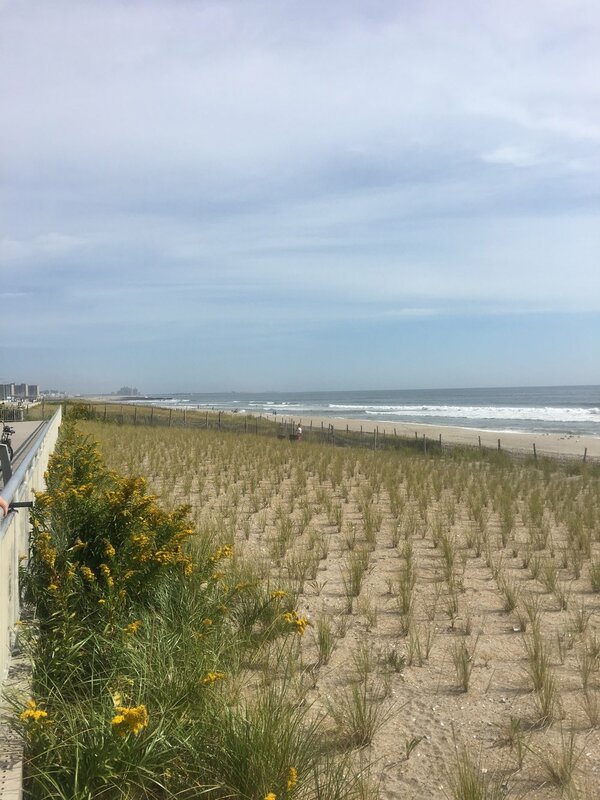 The beach scenery was really great. 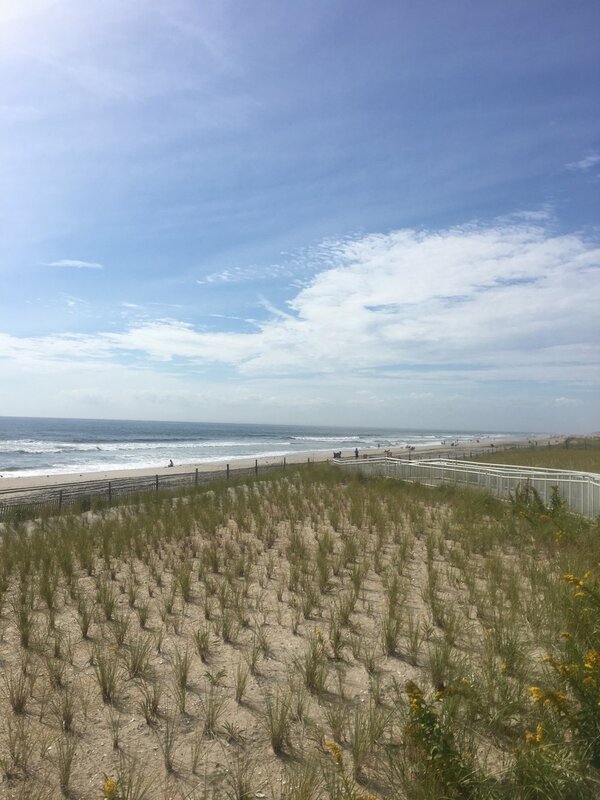 I sometimes forget how NYC has some amazing beaches out there. There were also lots of surfers out. I took the new super fast NYC ferry back to Manhattan (only 1 hr!) and and was back home in time for a big lunch. 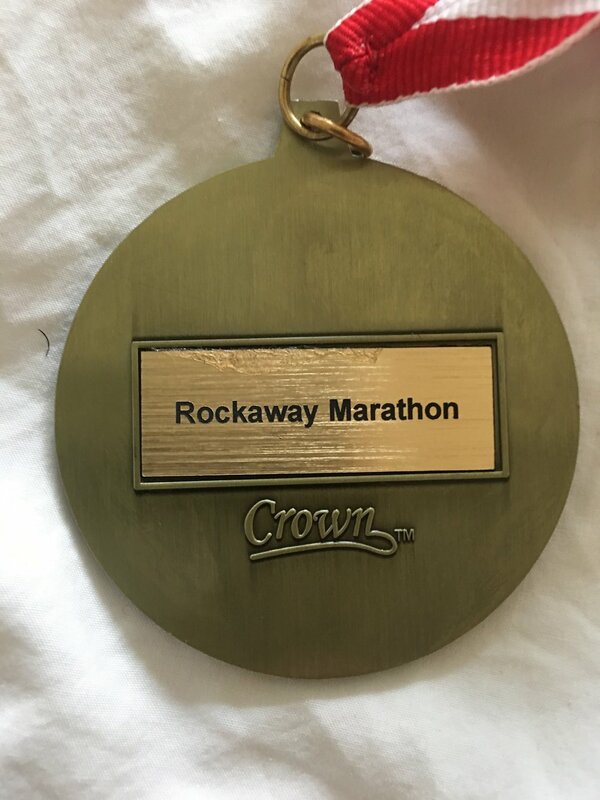 Consider this marathon if you live close to NYC and you're looking for an easy, scenic beach marathon in October.